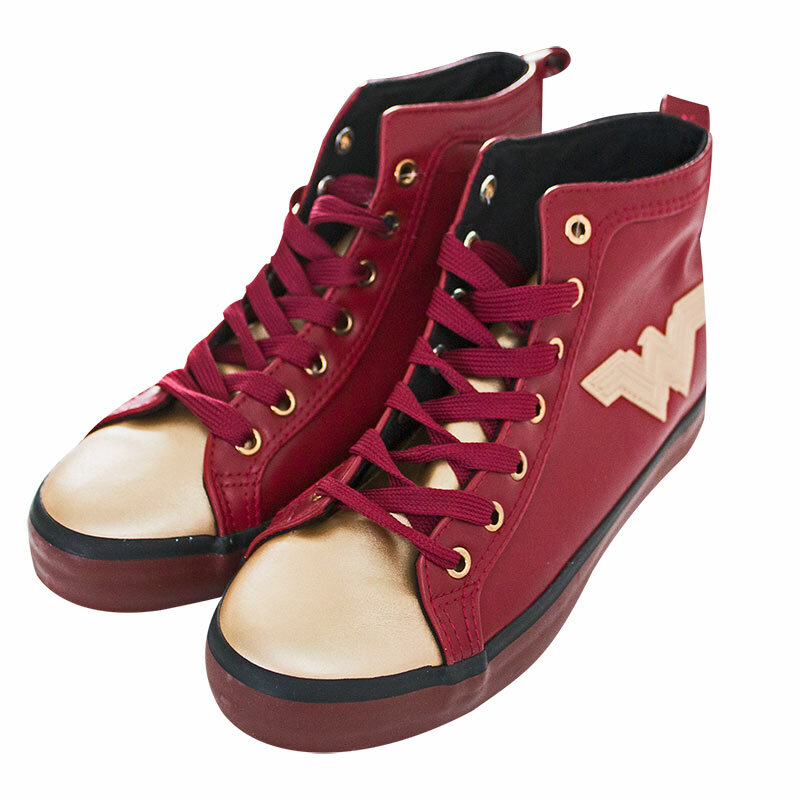 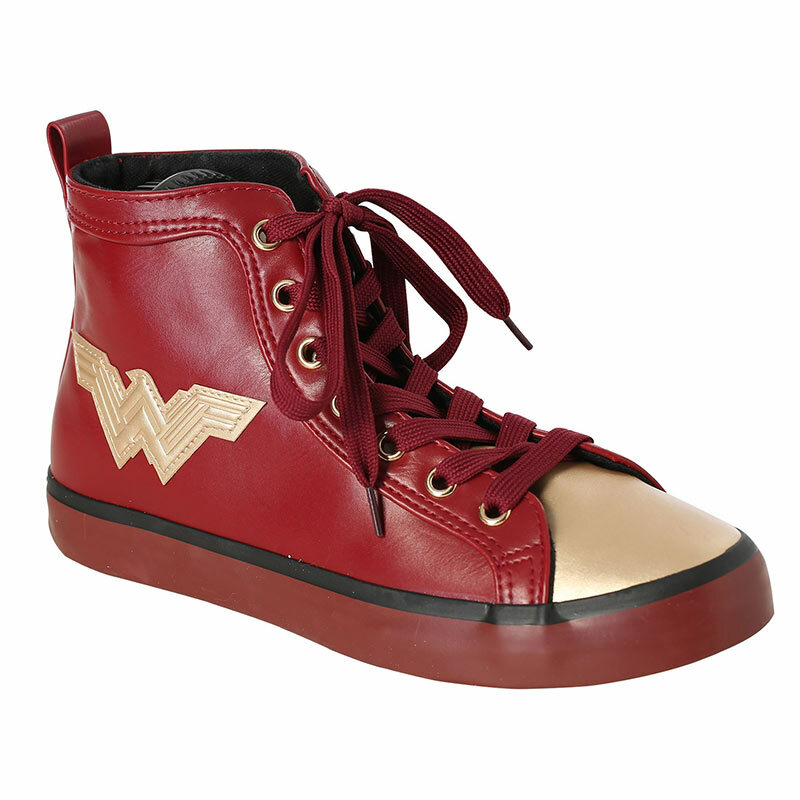 Authentic Wonder Woman PU high top shoes. 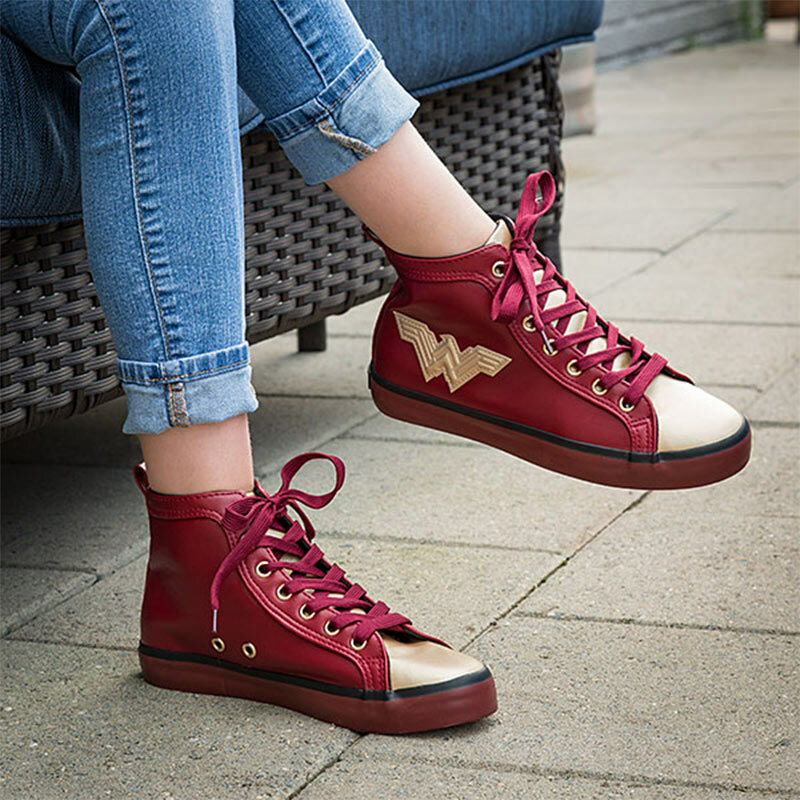 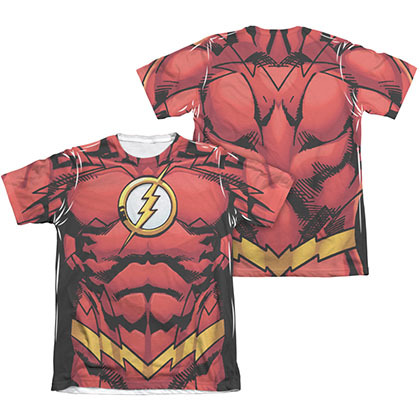 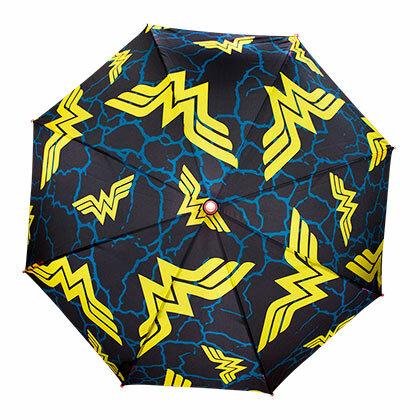 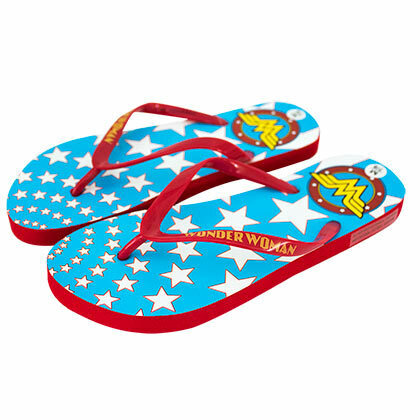 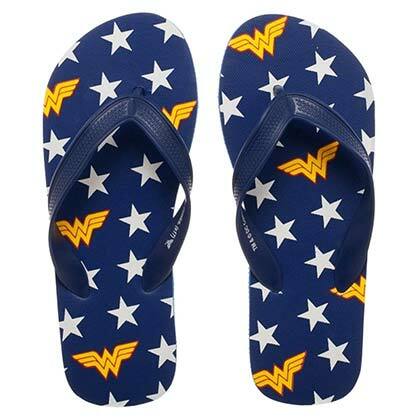 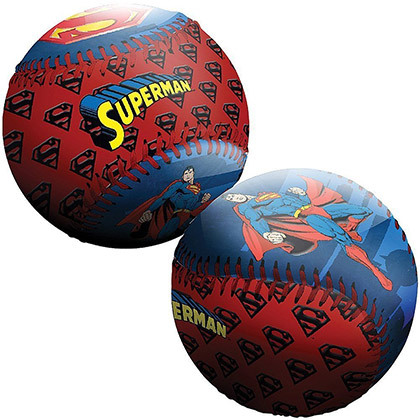 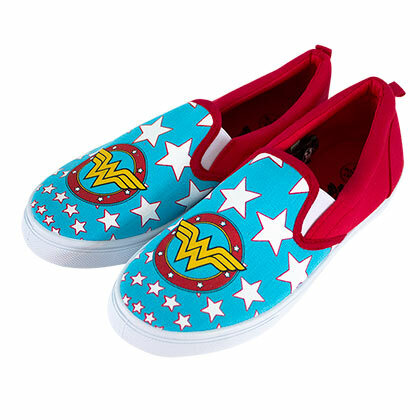 These officially licensed sneakers come in red and feature the "Wonder Woman" logo. 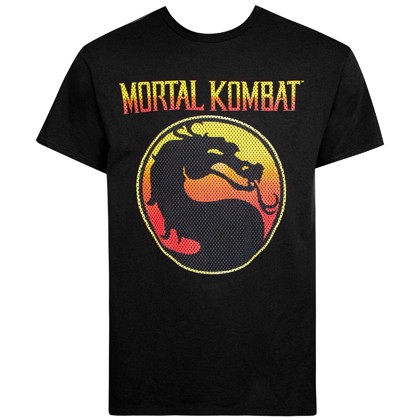 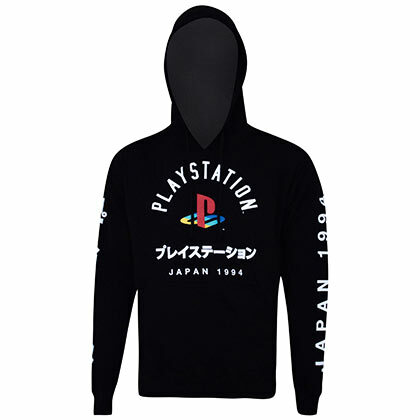 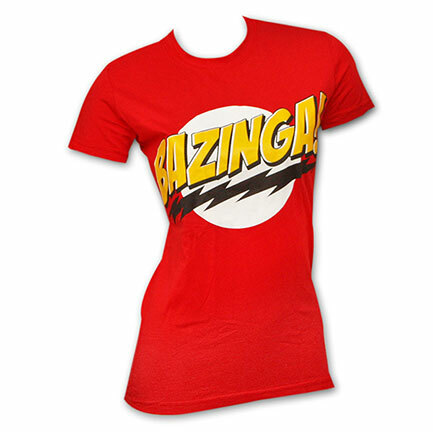 Made from all man-made materials.